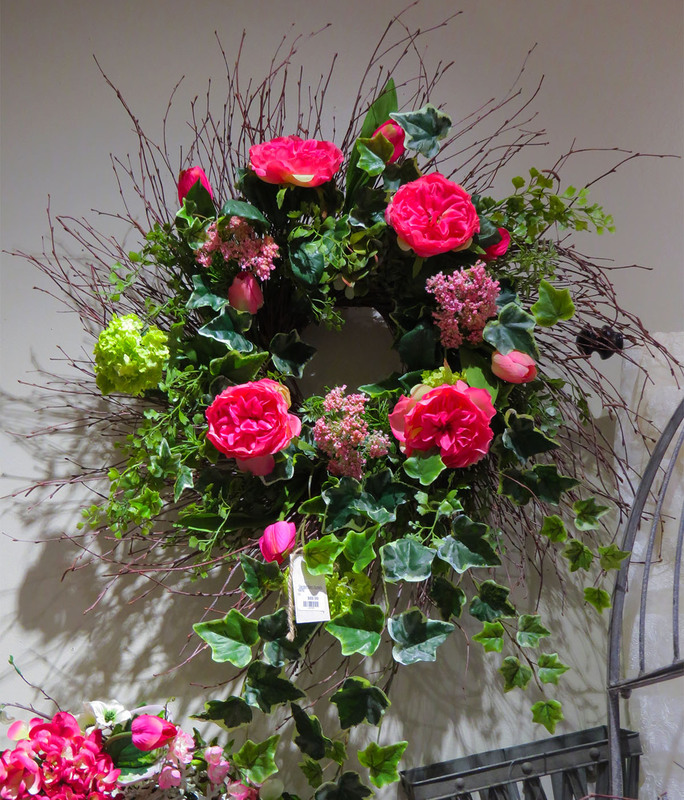 Our designer, Vicki, can help create a custom silk design to help personalize your home or gift. Vicki will work with you to select silks from our large assortment, along with a container, that will become your one of a kind piece. 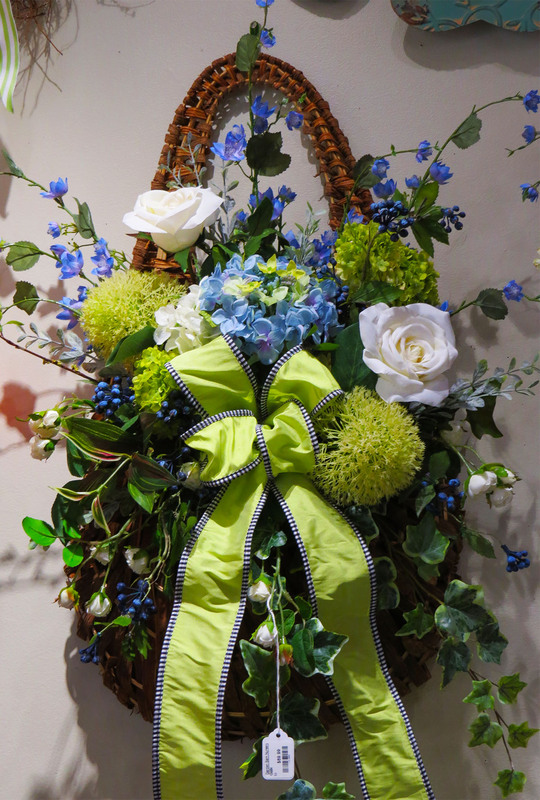 Your custom silk arrangement will allow you to enjoy your creation year after year. 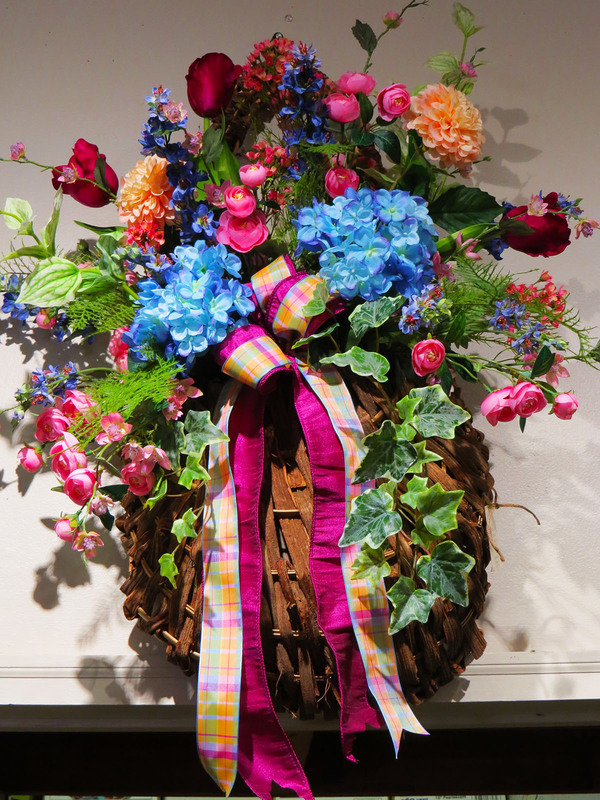 Our silk flowers change with the seasons, so each season there is always something new to choose from. If you have a vision or a particular style you were looking to achieve, Vicki can work with you to help realize your vision. Call or visit Vicki today at 860-872-7291. She is available Mondays and Tuesdays 8 to 4.